Bill Norman Custom Homes is now selling Exclusive Lake Front Property on Private Lake Martin in Odessa. 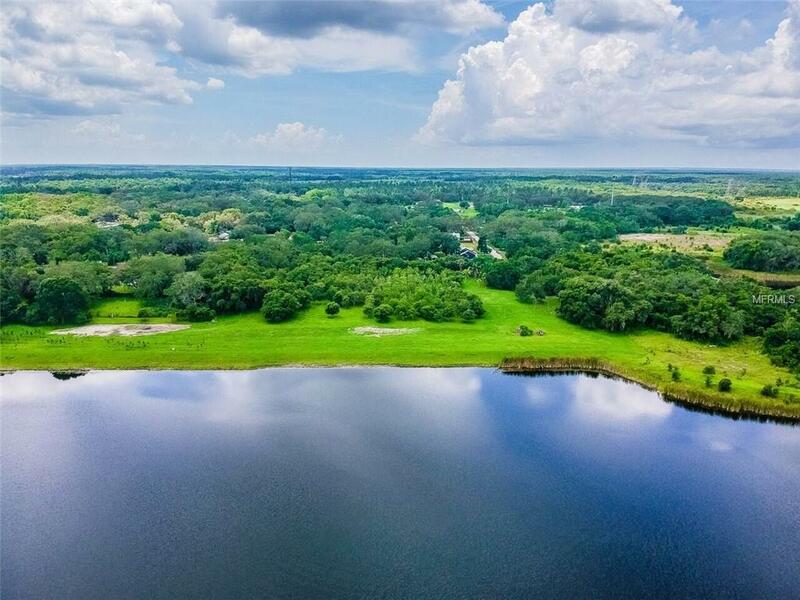 Dont miss an amazing opportunity to build your custom dream home on a private 50-acre ski & fishing lake. 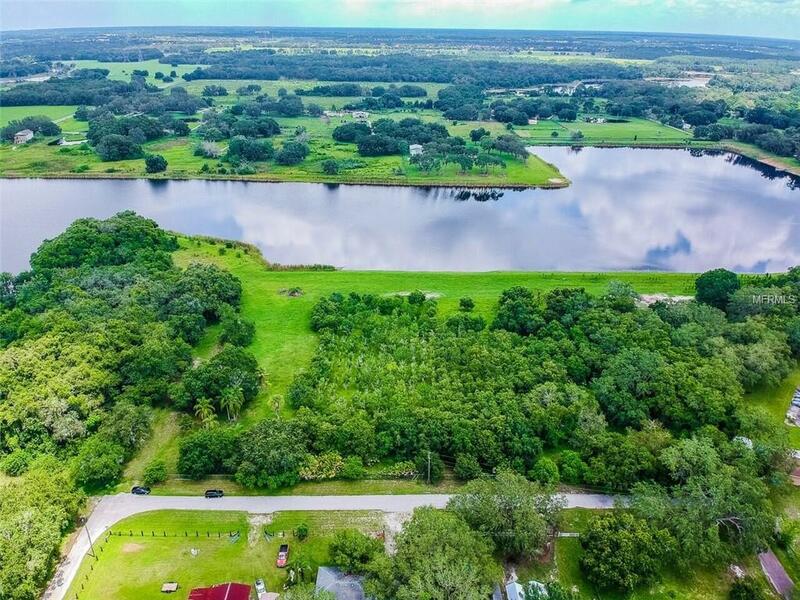 1.82 Acre lot with over 160 of lake frontage with beautiful panoramic water views [virtual tour available]. Additional Wetland included so dock & boathouse could be built (see site map). 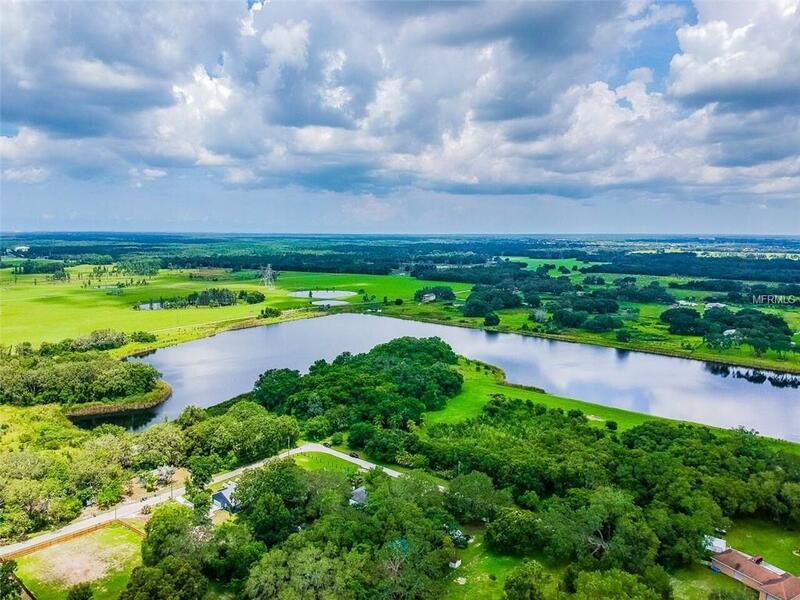 Equestrian trails for horseback riding and biking trails close by. Located in the "A rated Steinbrenner High School district. Construction of home must be done through Bill Norman Custom Homes. Custom Estate homes starting at 4,000 SF, and floorplans starting at $185 SF. 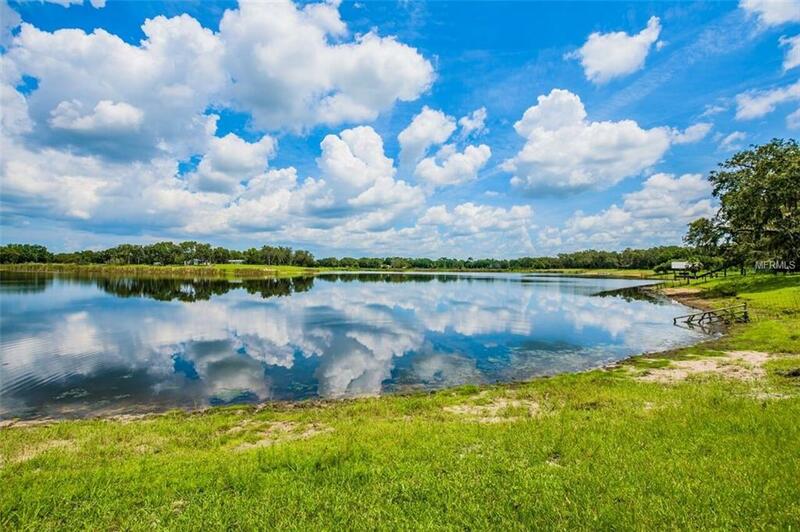 Only five homesites available! Call today to schedule a showing, this property is a must see!! Additional Water Information Additional Wetland Of 160' X 264' X 212' 132' is Also included so Dock & Boathouse Could Be Built.